Jelly bean, jelly bean, in a dish… Do you have a massive supply of jelly beans at your house? Me too. 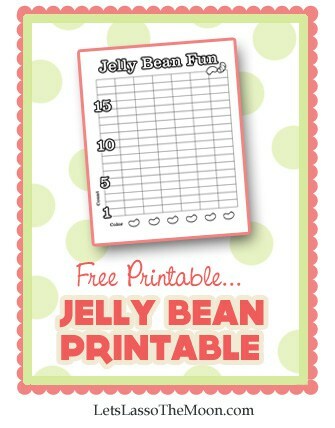 Download our free Jelly Bean Fun printable. 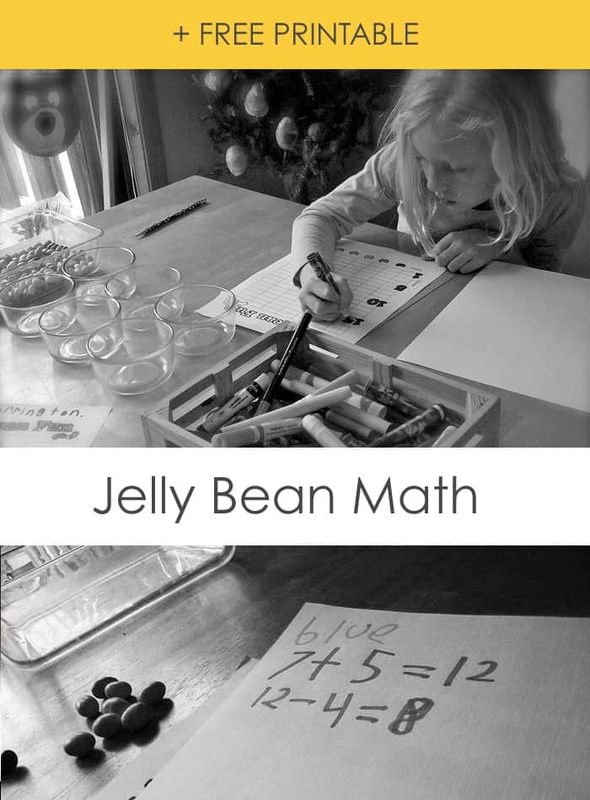 Have your child color in the Jelly Bean Fun sheet. Grab a bunch of bowls and let them do sorting: color, shape, size, etc. Do a bit of munching to play out math problems. Enjoy your Easter loot together! See our adventure below. Do you have other fun suggestions? Let’s chat in the comments. Which color do you think we have the most/least of? If I have 10 red jelly beans and I eat 6 how many do I have left? If I have 18 pink jelly beans how can I divide them evenly between 2 kids? If I have 8 green jelly beans and 6 yellow how many do I have total? If I have 3 sets of ten jelly beans plus 2 more, how many do I have total? Seriously???? BLESS YOU. Sitting here with with my little one and this came at the perfect time. Needed to spice up some math this morning!! Thank you!!!!!! Thank you!!! My son is sick and home from school today and needs something fun but not high-energy to do. He will love this! !